It’s the anniversary of the Industrial Strategy and at Companies House we’re playing our part in making the UK one of the best places to start, locate and grow a business. In the UK, a new business starts up every 75 seconds. This year, the Companies House register has grown to over 4.1 million companies. Between July and September 2018, there were 164,424 new incorporations and the register continues to rise at a steady rate. With company information and data freely available to the public, our statistics are used extensively by government, public bodies and businesses. It’s not only businesses that can use this information. Anyone can look at the Companies House register to see if the company they’re dealing with is genuine. The register holds details of the directors, the registered address, the filing history and any charges. 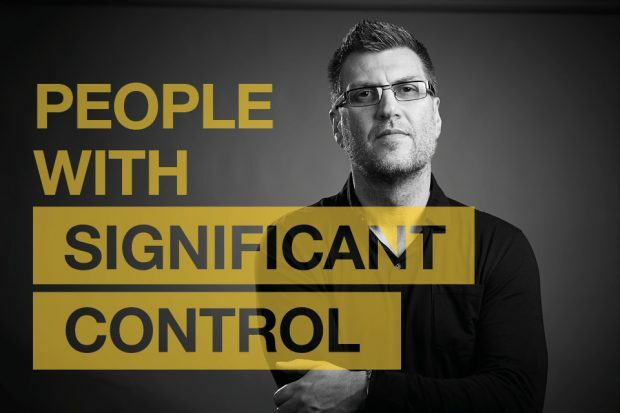 In 2016 we introduced the people with significant control (PSC) register to capture details of who controls UK companies. The first of its kind worldwide, the PSC register now holds over 4.6 million records. PSC information was accessed over 5 million times last year, supporting the government’s commitment to improving corporate transparency. 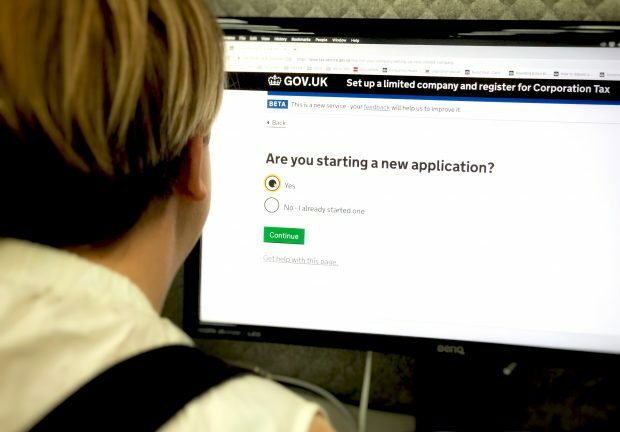 In July we launched a ‘report it now’ facility on the Companies House Service (CHS), our flagship online search service. The new functionality allows customers to tell us about anything that’s wrong with the information on the register. This has been a huge success, with 58,352 reports between its launch in July 2017 and 31 March 2018. We’re getting some extremely helpful feedback on company information, which we can follow up with those companies to deal with identified problems. These range from complaints about incorrect data, to notifications of directors that have resigned. Some of the contact has identified the unauthorised use of addresses as registered offices. In these cases, we were able to use our powers to make sure the address was changed. Start-ups and small businesses form a valued part of the economy. They make a significant contribution to our country through taxes, employment, and through the value of the goods and services they provide. Our recent business stories and short guidance animations show how these enterprises can use Companies House services to their advantage. 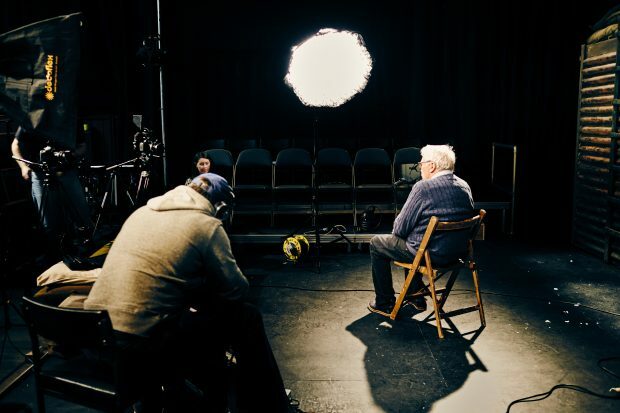 Behind the scenes as our campaigns team interviews the directors of the Bear Pit Theatre. But we’re not sitting back and resting on our laurels. We’re undergoing a major transformation programme, developing and improving our services. Our aim is to transform all our systems and services to be digital first, easy to use and developed entirely around our users’ needs. We also want to make sure our own people have rich and rewarding jobs. There’ll be more information on our transformation programme over the forthcoming months. Sign up to receive regular updates and be the first to know what’s happening.